Insurance Professionals of Arizona will be making a charitable donation to an organization coming up. 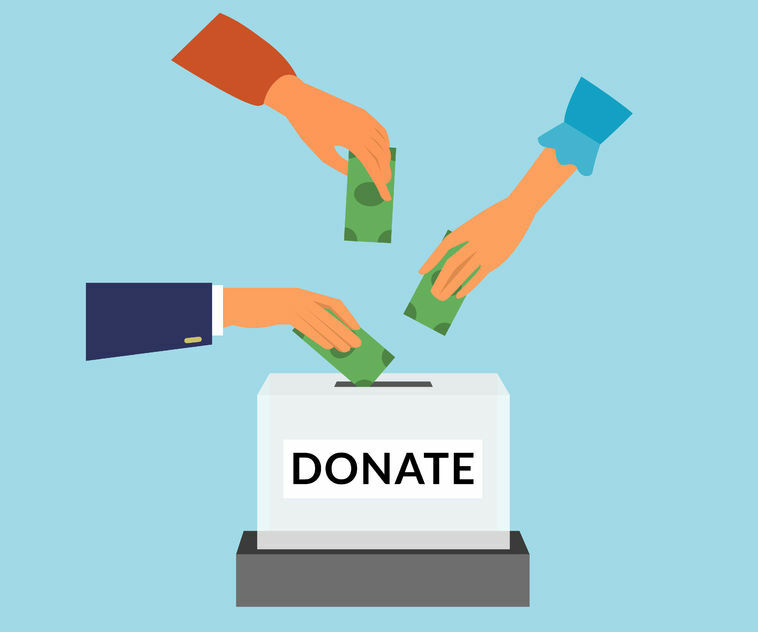 Before we make this donation, we would like people to nominate a charitable organization they like, preferably a local organization and tell us why that charity or organization is a worthy recipient. We want to give back to our community because so many in our community choose to support our business and we are so grateful. If you are involved with the charity, we would love to hear what you do for them or your personal ties to them. We invite you to like and share this post so that as many people as possible can nominate an organization of their choice. We will choose one or possibly two organizations from the list of nominees and make a donation early in 2017. Thank you for your input and helping us make this decision and what organization will best use the funds for good purposes.